When it comes to fashion and editorial work, the range of constant creativity is something that always impresses me. Think about it, just when you think you’ve seen it all, a Photographer comes along with an idea or a little something that either shocks, inspires or enamors us. Italian Photographer Giampaolo Sgura recently created a lovely photo series for Vogue Paris. 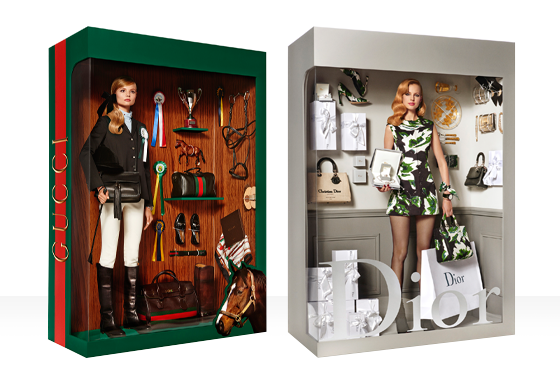 The series features real models, dressed up in different luxury fashion brands and packaged as dolls. Check out the series after the jump, and enjoy its impressive amount of detail and execution.